EMI Seals and Gaskets's products can be found in both food & beverage manufacturing and containing worldwide. With regulation becoming evermore stringent, and repercussions of issues being increasingly impactful, we ensure our solutions are industry leading and matched perfectly for the specific application. Our metal x-ray detectable range of products have been designed specifically to meet the requirements of the food & beverage industry and comply fully with FDA regulations. Our high quality products mean the manufacturing process does not have to worry about situations that can arise when using lesser products. Our food and beverage industry range of manufacturing seals and gaskets can be IP69K rated for protection against hot steam as per EN 60529 and DIN 40050-9. Our food quality and WRAS approved products include Silicone, Nitrile, EPDM, Natural Rubber, all in either sponge or solid form. 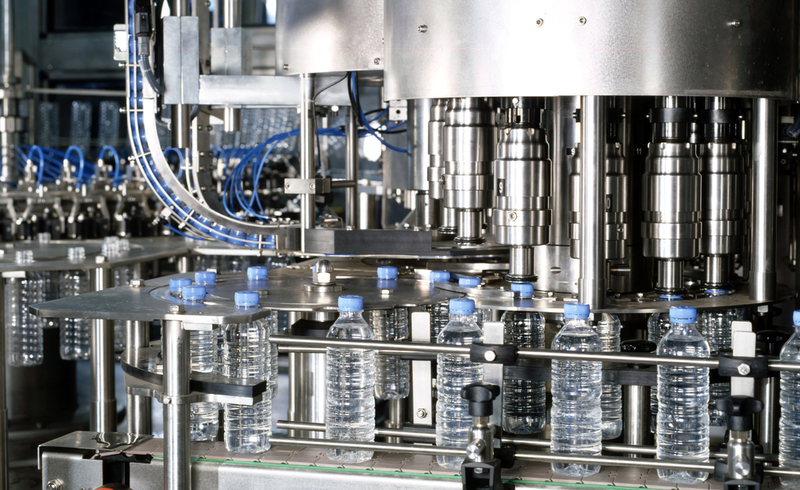 You can obtain more information on EMI Seals and Gaskets’s work in the food and beverage industry and how we can apply our knowledge to your food and beverage business, by contacting our technical team to discuss our solutions.